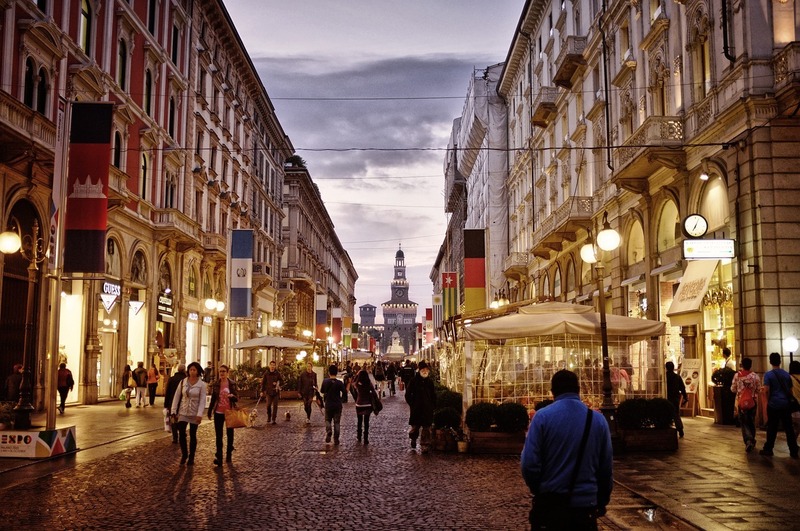 Milan, Italy which is the epitome of Fashion and design is an excellent destination to visit whenever one is in Italy. For all those admirers and enthusiasts of fashion, you will find anything you desire here. The town which is quite cosmopolitan has a mix of amazing cultures for the tourists and visitors to interact with and borrow from. Also, the rich variety of food and drinks offered is great and there are plenty of options to explore for those with specific food preferences. There are fantastic views including the mix between modern skyscrapers and ancient edifices. Paris, France is one of the legendary cities which have stood the test of time. The amazing destination is famous for its beautiful architecture especially for the archaic buildings and other structures which have been there for quite a while. It is a blend of modernity and traditional architecture which is quite stunning. 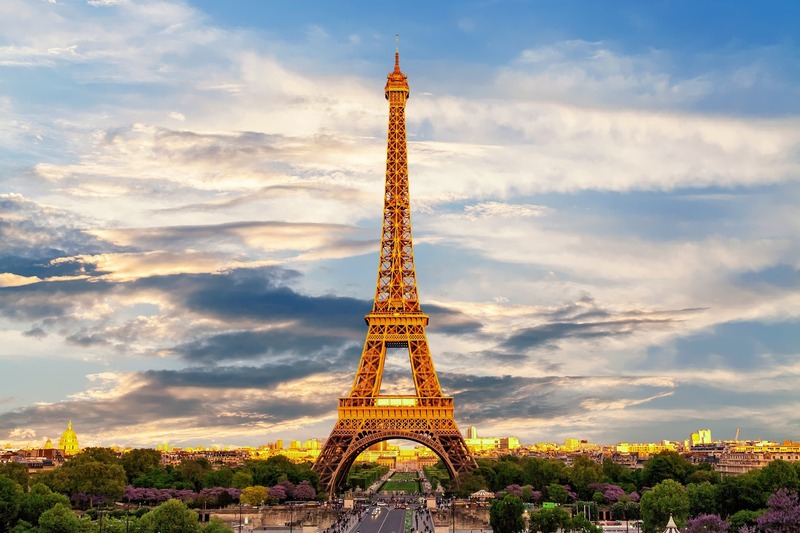 The city is home to the Eiffel Tower which is quite iconic especially for romantics who consider Paris as The City of Love. The weather and different sceneries offered by the beautiful landscapes make the deal even better. Porto, Portugal is among the most eclectic destinations in the world and this is partly attributed to its medieval architecture and playing home to some of the best Art Nouveau cafes. The city is home to some of the best food and foodies will feel catered by all the food and wine varieties. There are plenty of food markets in every corner of the city for those with serious cravings for culinary foods. 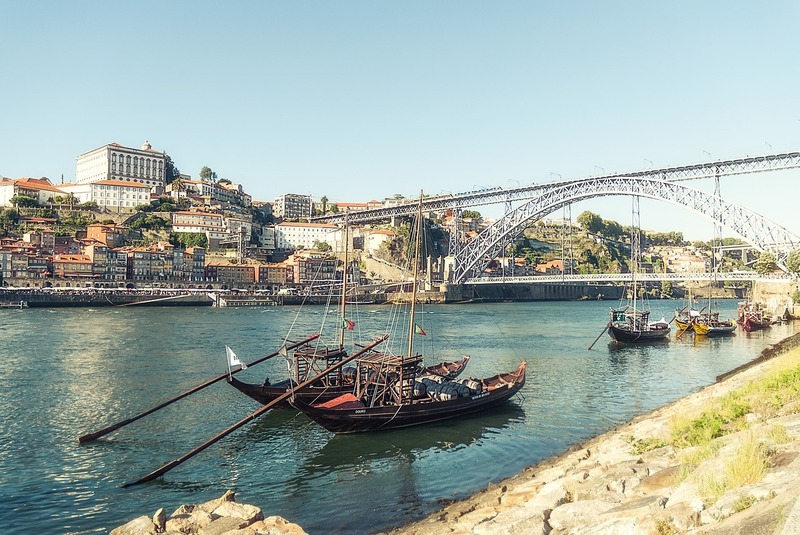 Douro River is a must-see and its proximity to the central business district means that one can access it quite easily whenever they visit the city. It is the perfect place to visit for those evening walks. 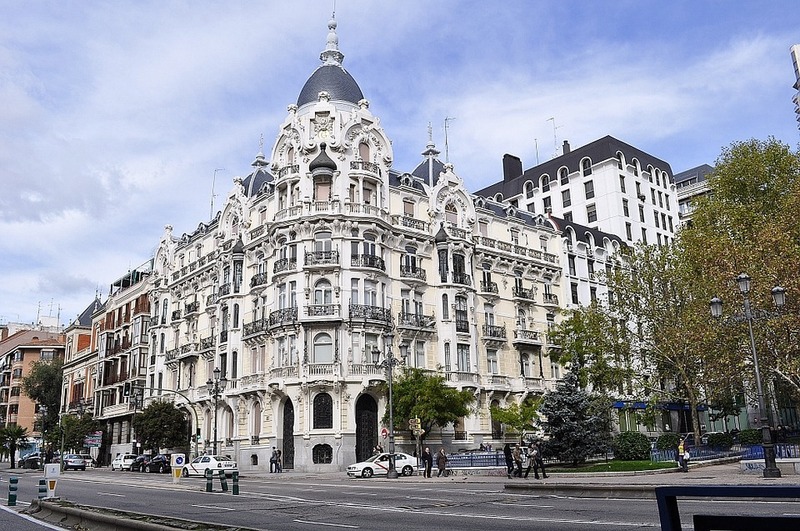 Madrid, Spain is a perfect destination if you want to experience a mix of culture and traditions. There are plenty of cultural and street festivals held every once in a while. The city is home to a couple of museums as it seeks to maintain its rich heritage. Prado, Reina Sofia and Thyssen-Bornemisza museums are all in good shape and are welcome to visitors of all backgrounds. The atmosphere is quite welcoming as the city is abuzz with activities late into the night. The cosmopolitan city is home to plenty of churches and convents for people with different faiths. The Basilica of San Francisco El Grande is one of the most renowned churches and it plays host to very nice architectural pieces and paintings. 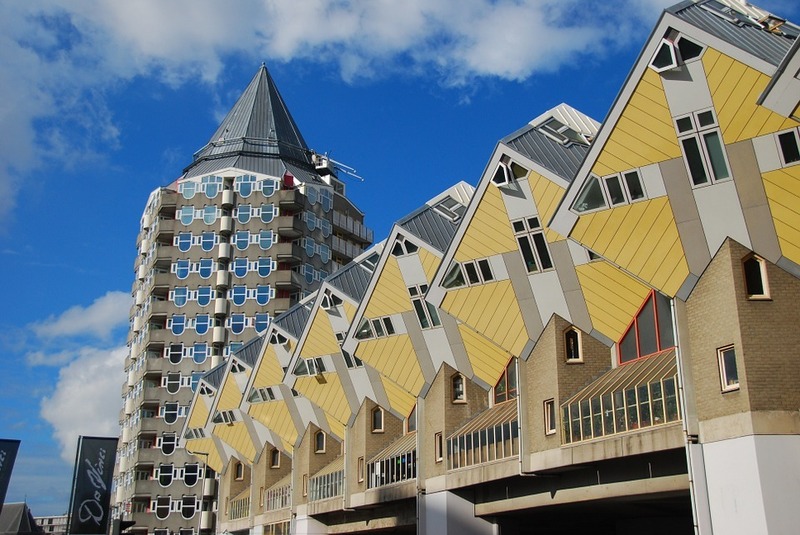 Rotterdam, Netherlands is one of the best destinations to visit for lovers of beautiful landscapes and breathtaking architecture. The architecture depicts richness in art and culture by the people who are quite proud with what they have to offer. The streets in the city are quite beautiful and especially at night. The city offers plenty of options when it comes to entertainment. This means that there are many activities that the visitors can engage in, from visiting the old harbor, taking a bike tour round town as well as taking boat tours in the port waters. When travelling, it is advisable to carry manageable luggage which isn’t too large to avoid inconveniences and loss of luggage. Carrying a lot of luggage around while touring various destinations is a hindrance and using a luggage storage network comes in handy since you do not have to worry about safeguarding your luggage. We keep it safe for you from the beginning to the end of your holiday stays in the different destinations you tour. Places, Travel beautiful places europe, best cities in europe, best cities to visit in europe, best city netherlands, best places to visit in europe, most romantic european cities. permalink.